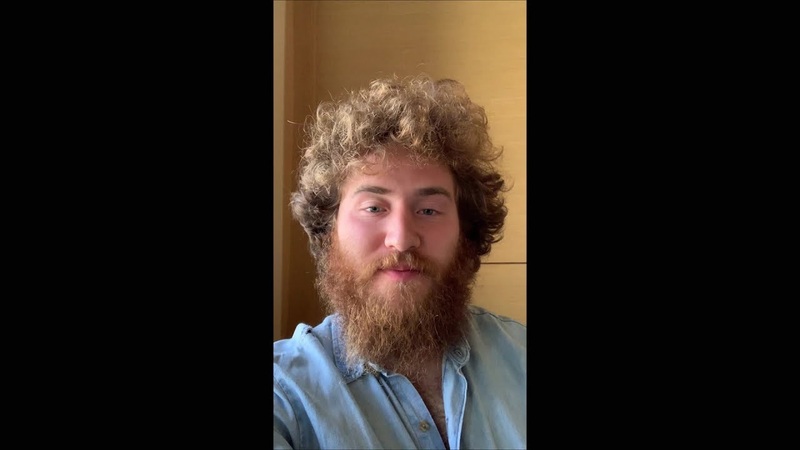 Grammy-nominated, worldwide multi-platinum selling singer-songwriter and producer Mike Posner has just released a vertical video for his latest single Move On. The touching video showcases personal footage from Posner's life and depicts his life since his hit I Took a Pill in Ibiza. The video goes through the losses he has faced over the years, from losing is dad to brain cancer, breaking up with his girlfriend and losing his friend Avicii. It's quite a moving video that shows he is tired of moping around from all this sadness and has to move on. Watch it below! Move On is the third track to be lifted from his long-awaited third album A Real Good Kid, set to arrive on January 18th via Island Records.